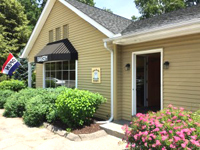 Starr’s Studio of Dance is owned and operated by Starr Jeffreys. The studio offers a strong curriculum in dance and movement and helps to build skills that will last for a lifetime. 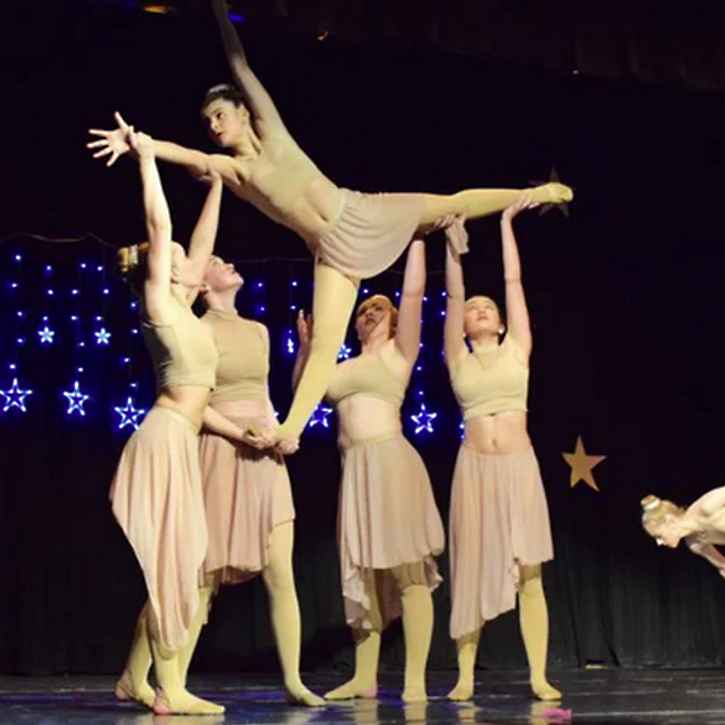 Class offerings currently include: Ballet, Hip-Hop, Tap, Jazz, Irish, and Lyrical Acrobatics. The teaching method is about creativity, passion, and learning. Starr Jeffreys, the featured instructor/choreographer, has been dancing since the age of 2. She is originally from Huntsville, Alabama. Starr is classically trained in everything she teaches and has worked in workshops with Cirque du Soleil, as well as being a title holding figure skater, and working with Disney on Ice. She trained with Ann’s Studio of Dance in Alabama and was on the competitive team for over 6 years. Starr is also an actress and has worked in New York City and Boston, prior to opening her studio. She appeared in hit television shows including Gossip Girls, The Beautiful Life, and Rescue Me.